Our objective for creating the Florida Collegiate Conference is to provide conditions where growth can occur for all the College teams in Florida. There are currently eight major colleges participating in the men’s division and seven in the women’s. All teams compete for a state and the USA rugby national championship. Develop a higher level of collegiate play, that will result in the ability for our teams to compete against the best Colleges in the country. Develop sustainable and well resourced clubs that either full varsity or quasi varsity programs. Develop a genuine Florida College All-Star/Representative/Academy program that provides for further development, player advancement and tour opportunities for players. The men’s division is a competitive conference made up of a south pool and north pool. 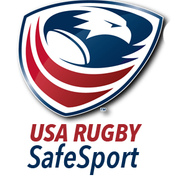 15’s season is held during the spring term and the 7’s season is held over the fall. Every team is listed below, please feel free to check out the links for more stats and information. If looking to contact a specific club please hit the club contacts tab or button. Check out the current standings and schedule. The women also compete for national and state championships. There is currently one competitive pool of seven teams which plays its 15’s in the spring with a focus on development in the fall. As previously stated check out specific team information by following the buttons below. 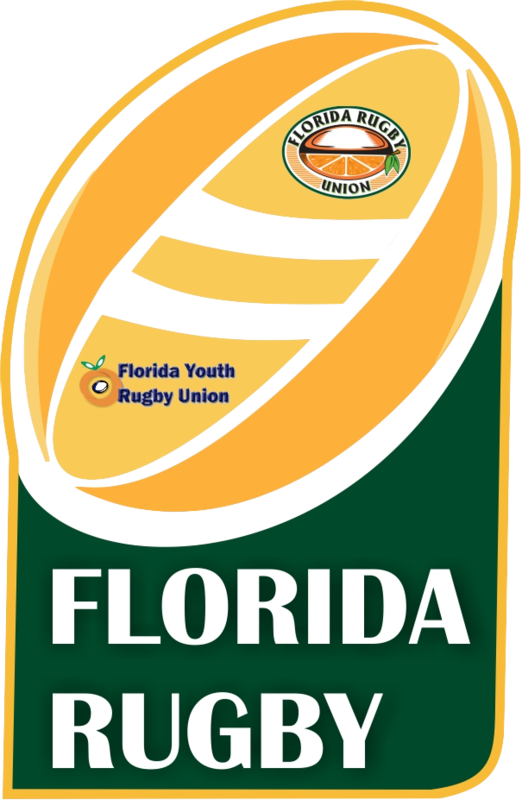 FGCU, Eckerd, and Ave Maria are part of the National Small College Rugby Organization. For more information on the conference visit https://www.nscro.org/. 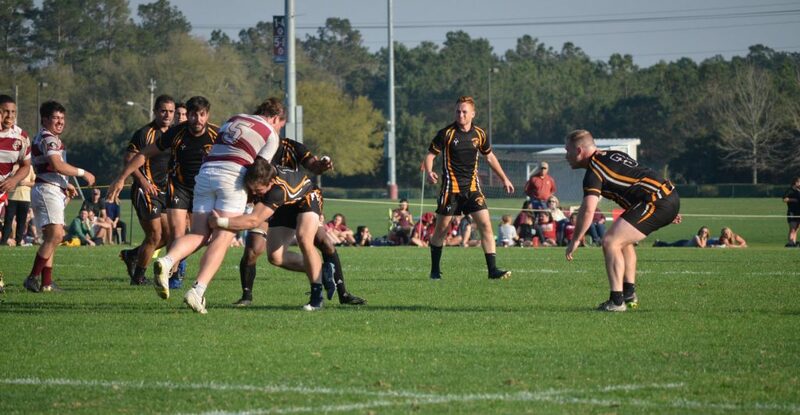 NSCRO focuses on 15’s in the fall and select side play in the spring as well as 7’s. Each team has contacts affiliated with the club, hit the link below to get in touch with them.